The first weekend of the month I traveled north for Amanda and Anthony’s Mount Washington Hotel wedding. Winter weddings are among my favorites, and if you are going to plan a winter wedding, they don’t come much better than at the Omni Mount Washington Hotel! 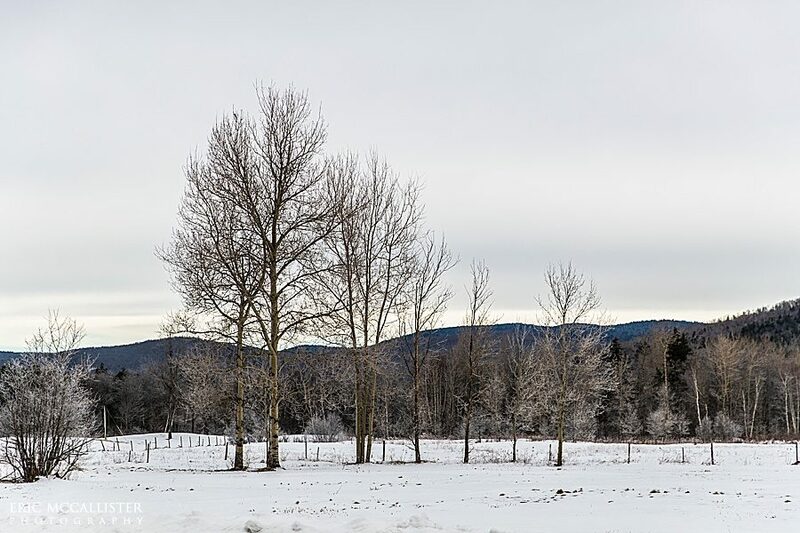 You are almost guaranteed a snowy winter experience, and on this day, a mind one too. While the sun didn’t peak out until late in the day, the temps were in the 30s, making for a very pleasant January wedding. I began the day with Amanda and the ladies getting ready. I arrived a little early in order to have some extra time to photograph her details — dress, shoes, jewelry, etc. — before meeting up with the Anthony and the guys. I spent a little time there as shoes were shined, ties were tied and laughs were had, then headed back over to the ladies where Amanda was finishing up preparing for the ceremony. I found it particularly touching as Amanda’s mom helped her with her dress, then knelt down to help the flower girl. With everyone now dressed and ready, it was time to head down to the Jewel Terrace where Anthony and all of their 250 guests were waiting. 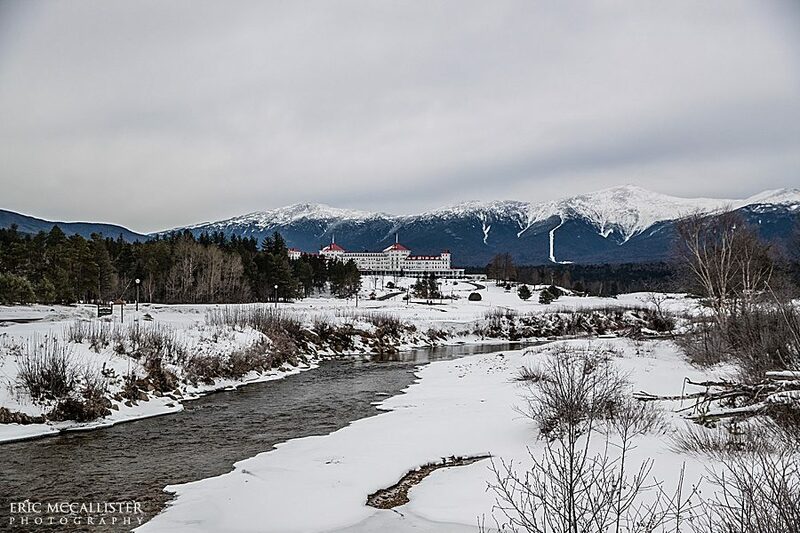 You could not ask for a more picturesque ceremony with a snow-capped Mount Washington as the backdrop. The views were spectacular as the clouds cleared out high on the mountain, and Amanda was radiant walking down the aisle. Despite the warm-for-January temperatures, the ceremony was short and sweet, but still managed to be a little bit of a tear-jerker. I-dos done, we stayed on the Terrace for family pictures and portraits. Being golden hour in the mountains, the alpenglow on the mountain was AMAZING! Pinks and purples, it looked like a watercolor painting, and made a gorgeous background for portraits. As temperatures dropped, we snuck around to the front of the hotel where the sunset was putting on a show, then scurried inside to warm up. Amanda and Anthony were troops, and so easy to work with. Photographing them was easy.